Easter is coming up in a few days, and the Easter Bunny loves putting books (and eggs) in baskets! 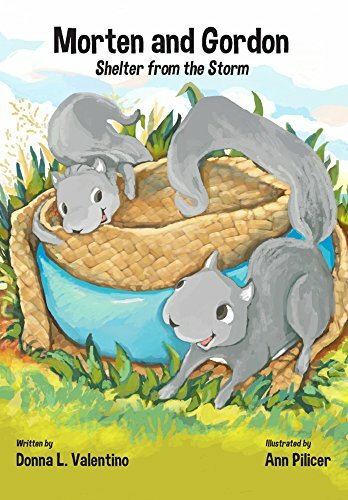 Here are five children’s books that your kids are sure to love this year, and you can order them on Amazon just in time for Easter. Comments Off on The Easter Bunny Loves Putting Books (And Eggs) in Baskets. 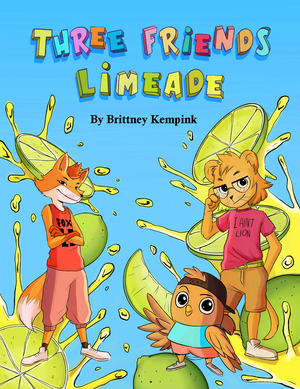 Here Are 5 Children’s Books That Would Make Great Gifts This Easter! 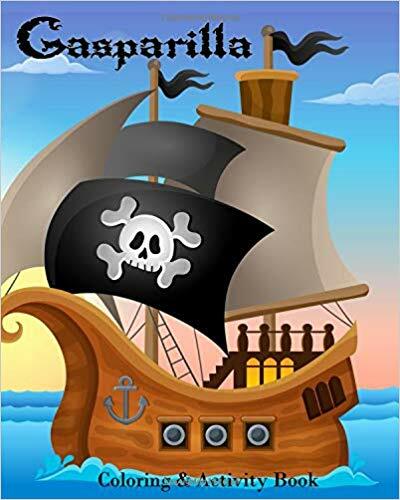 “Gasparilla: A Pirate’s Tale” by Lisa Ballard is a children’s book about Tampa Bay’s favorite mythical pirate, José Gaspar. After being falsely accused of stealing the crown jewels, Gaspar escapes on a ship bound for Florida and claims the west coast of Florida as his pirate domain. 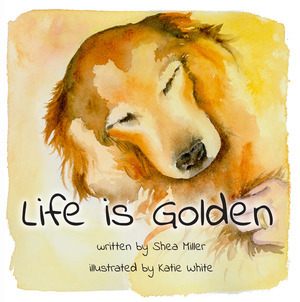 The book was featured in the spring issue for “Woodstock Magazine” in the travel section. Check out the article below! 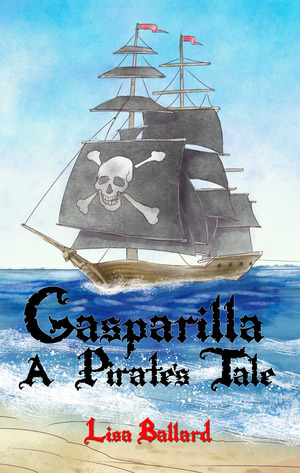 Discover your own copy of “Gasparilla: A Pirate’s Tale” by clicking here.